2012-2013 Heineken Cup season starts on saturday 13th of October at the Stade de France with french Racing-Métro 92 playing a tricky game against former champions, Munster. Don’t miss that ! 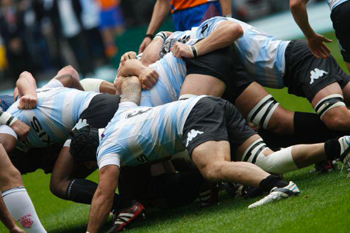 Are you travelling by car to watch this rugby match ? Bear in mind that with events of this kind you are advised to park in Paris and then use public transport to complete the last leg of your journey to the Stade de France. The fastest, most reliable and least expensive way to get from Paris to the Stade de France while avoiding the traffic jams is the RER suburban rail service. 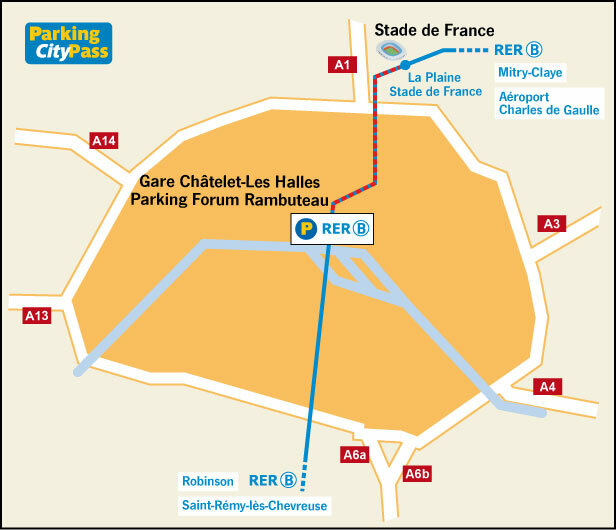 The Parking City Pass network, which includes dozens of car parks in Paris, recommends that you use the Forum des Halles-Rambuteau car park. This car park is directly connected to the Châtelet-Les Halles station from where you can take the RER B, which will take you to the Stade de France in under 10 minutes. This car park is open 24 hours a day. It proposes an "Intermodal" Parking City Pass giving you 12 hours' parking for just €12, one of the lowest rates in Paris.